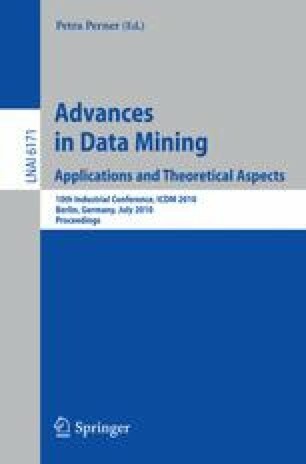 Data Mining is a widely used discipline with methods that are heavily supported by statistical theory. Game theory, instead, develops models with solid economical foundations but with low applicability in companies so far. This work attempts to unify both approaches, presenting a model of price competition in the credit industry. Based on game theory and sustained by the robustness of Support Vector Machines to structurally estimate the model, it takes advantage from each approach to provide strong results and useful information. The model consists of a market-level game that determines the marginal cost, demand, and efficiency of the competitors. Demand is estimated using Support Vector Machines, allowing the inclusion of multiple variables and empowering standard economical estimation through the aggregation of client-level models. The model is being applied by one competitor, which created new business opportunities, such as the strategic chance to aggressively cut prices given the acquired market knowledge.